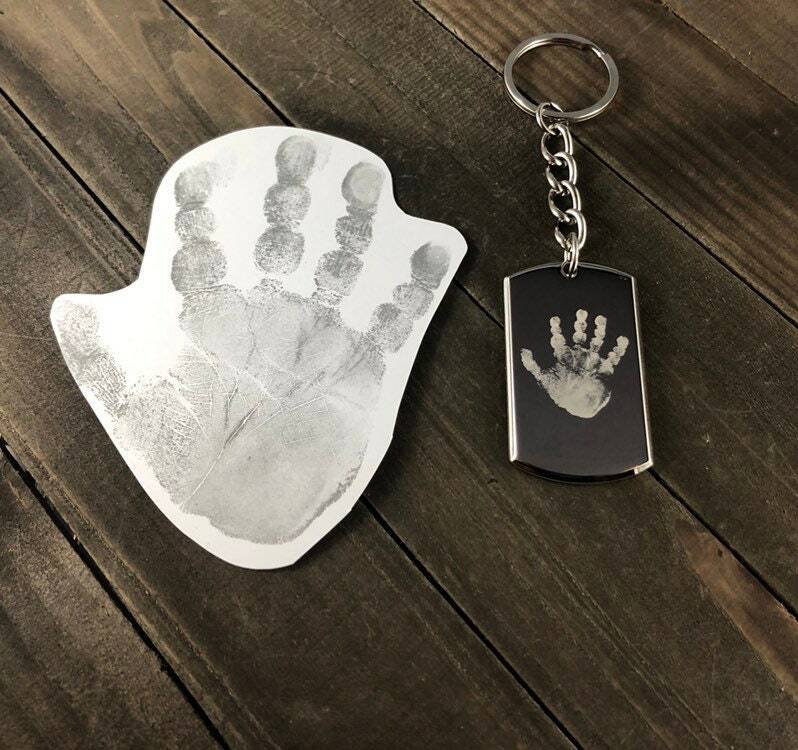 This bundle includes a inkless handprint/footprint kit and a custom engraved keychain! 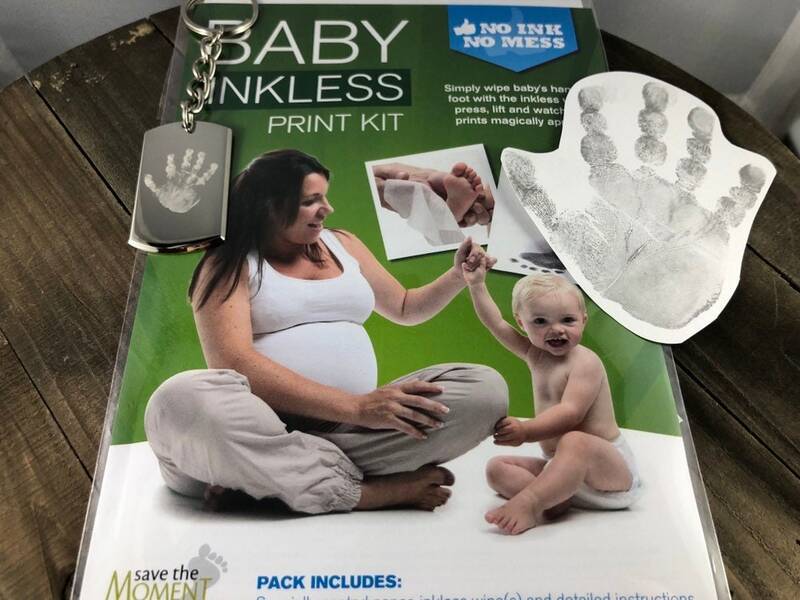 We will send out your inkless print kit in the mail. 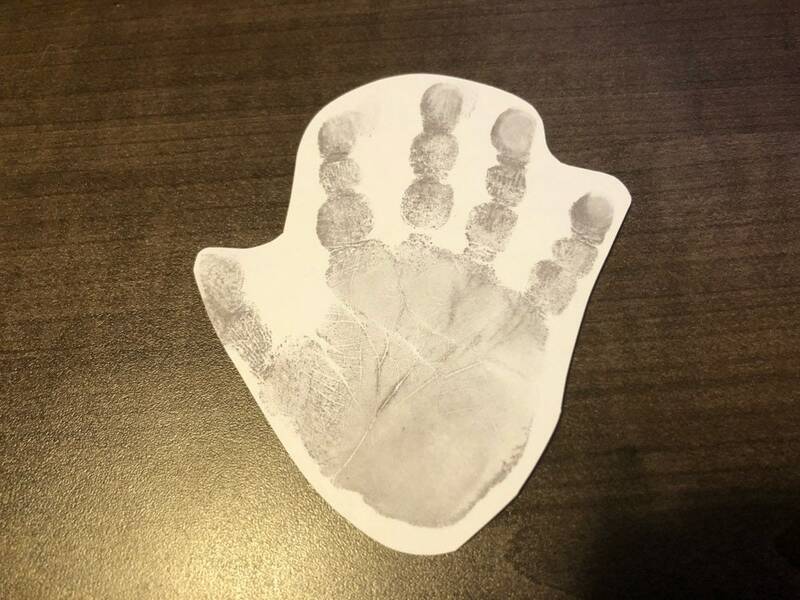 Once you receive the kit follow the instructions to create the hand/foot impressions of your choice. 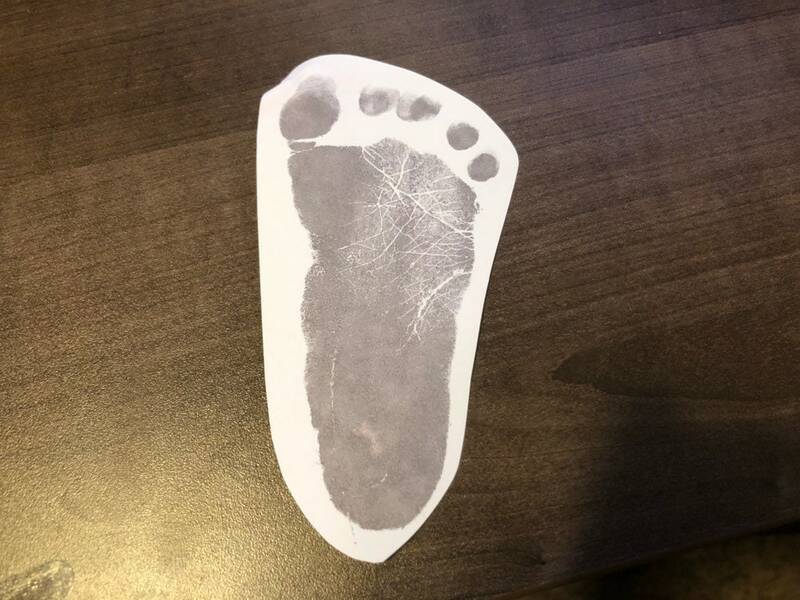 Then simple email a scanned copy or photograph of your prints back to us at walkerimpressions [!at] gmail.com and we will engrave them to create a one of a kind gift! - a custom engraved keychain with the prints as well as names, dates or a brief message.